The set of all t makes the perfect tea set for mathematicians and other numerate geeks. 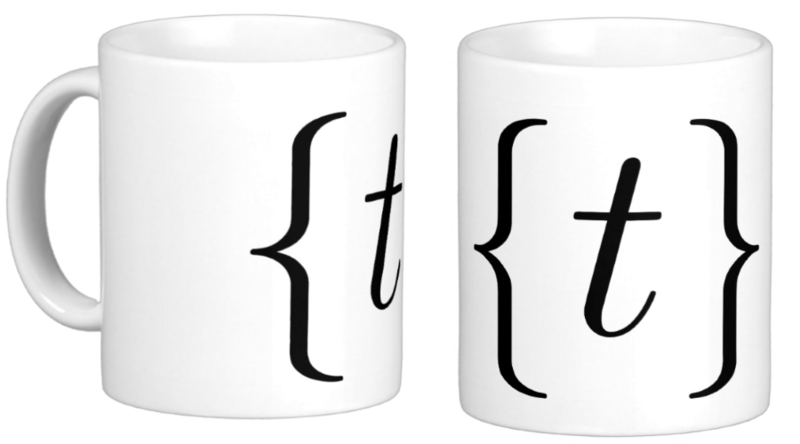 A natural accompaniment to your Student’s t-distribution teapot, the t-set lets you collect mugs in a mathematical way. Get yours now from Zazzle.